4. 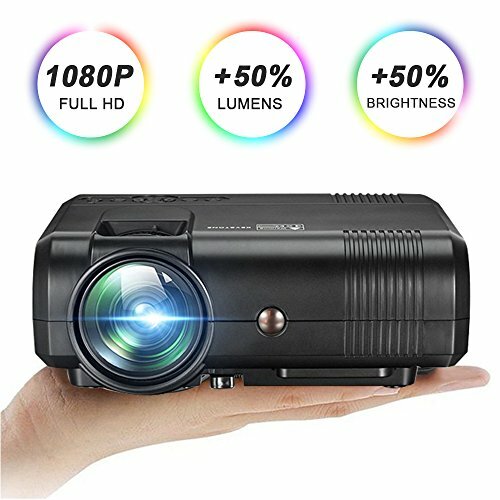 No waterproof function, please keep projector away the rain or moisture, and can not put any liquid items such as vase cup those. If your projector stops working within the warranty, it will be replaced promptly. Please contact us for assistance if you have any questions.